It's August already? How exactly did that happen? If there's one thing I've learnt this year, it's that time flies whether you're having fun or not. In July, I remember constantly asking and wondering why I felt like life was becoming a blur of events. 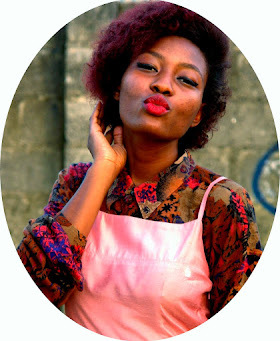 One second in July, I was being wished "Happy New Month" and then suddenly, here I am in the wee hours of an August morning, writing a recap post of said month. Firstly, there was no depression-like tired trance like in June or May. Whoop whoop! That may have some thing to do with my plans. Remember the plans I talked about changing over and over in the last monthly recap post? Everything's finally sorted out. Secondly, I did one of the things I promised myself I'd do this year- attend fashion shows. Three shows to be precise. 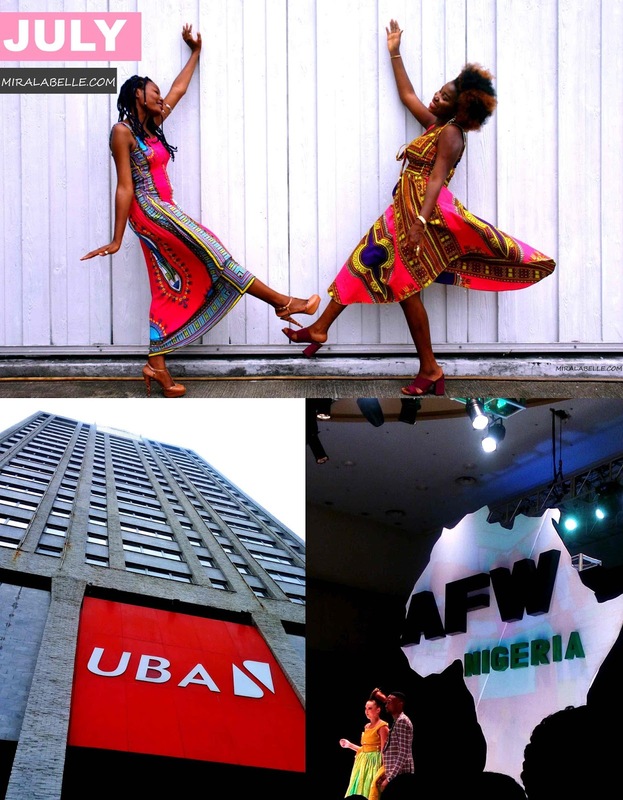 I already attended African Fashion Week Nigeria (which I blogged about here) and I'll be interning at the Nigerian Student Fashion and Design Week happening on the 12th of August. I plan to attend Lagos Fashion and Design Week too. Thirdly, I met new amazing people. That's one of the things I love about blogging. It broadens your scope of people and things and brings opportunities you never thought you'd have. And of course, you guys. I appreciate every single comment, follow, like, subscription, every single read. It means a lot. I guess I'm just feeling particularly thankful. Why? Mira La Belle will be two this Month. On the 18th to be precise. That's two years of the blogging journey for me and 2 years of love from you guys. There will be a giveaway so stay tuned! August promises to be good. I know it might be soon soon to tell after 4 days but I have a good feeling. On to other things, my music Jam in July was Raury's album All we need. I quite like the album. He might be a bit too hippie-ish for my taste but I like his music. It's... different. For books, was still on Wattpad but this month, I'm probably going to be finally reading Lord of the rings. Let's see what all the fuss is about. 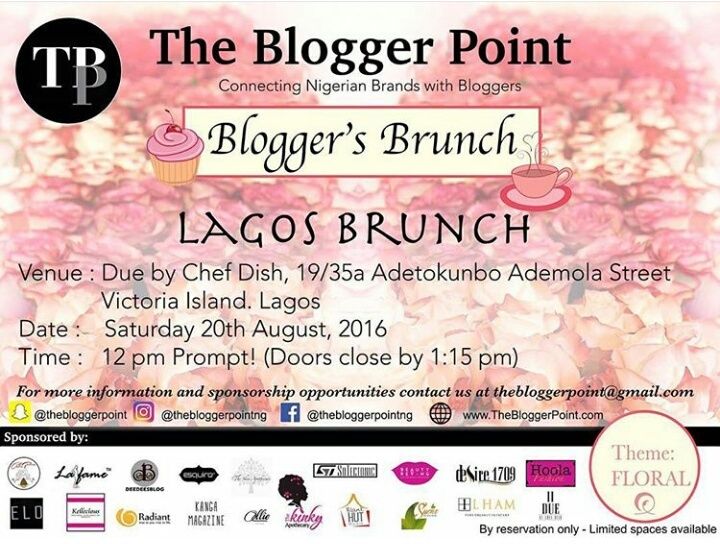 Oh and who'll be attending the Blogger Point's Bloggers Brunch? I will most definitely be! I completely agree with you this year is moving on a fasttrack *in Jennifer voice* lol, I have never attended any fashion show, I want to attend LFDW hopefully I do that. The year is def flying and I'm glad you've got good vibes this month! And YAY for 2 years of blogging. Well done! I also felt the same way oo, July ran really fast. I'm envious oo, you went to three fashion shows. I'm also planning to go for the Nigerian students fashion and design week and yes, the brunch, we'll see. Yay! See you on Friday then. Oh and I haven't attended three shows. I planned to attend at least three shows this year.